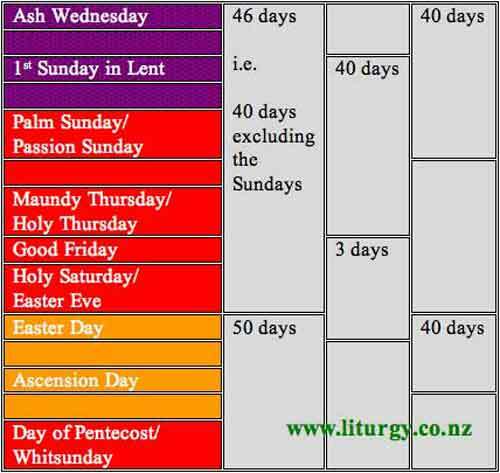 The above chart gives a good overview of the different ways of counting Lent and Easter. You are welcome (encouraged) to reproduce it – but please have the courtesy of acknowledgement and, if online, put a clickable link to this site. Ash Wednesday is a solemn focusing on sin, repentance, and our need for forgiveness. Most tend to underplay sin nowadays (and, yes, that’s in reaction to its over-stressing in the past), but Ash Wednesday is a reminder of its dreadful reality. The tone of the collect is, hence, appropriate. Obviously we cease using the collect that we used daily from Sunday, and use this one from Ash Wednesday until first evening prayer of Sunday Lent 1. After that, if you want to use it throughout Lent, don’t have two collects following each other – this collect can be used to conclude the Prayers of the People (or even as the Prayer after Communion). Here is my commentary for this collect for Ash Wednesday. NB. The “Glory to God in the highest” is not used in the Eucharist. The word “Alleluia” is not used at all. There are no flowers in church during Lent. 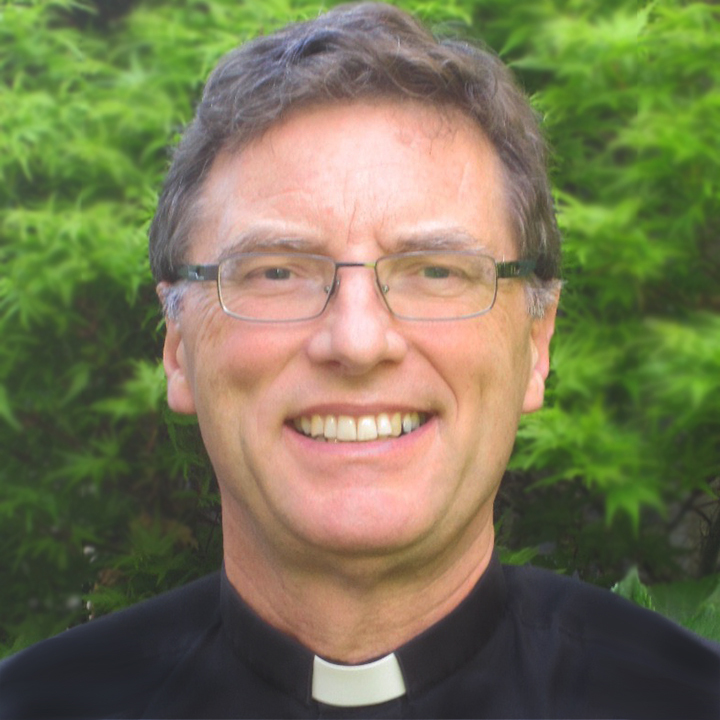 My friend, Fr John O’Connor, will be offering online reflections daily during Lent. If you have a Lent resource to share, please add it in the comments. It is also worthwhile to check the comments of the recent post. Sorry to be a dunce, but who counts as found in the rightmost column? Statcounter, Kevin. As far as I know, it is pretty much the standard. Google Analytics appears to have a number of issues. I hope that helps. Blessings. Sorry, Bosco, I wasn’t clear. I meant the right hand column of your helpful chart. I’m not sure, Kevin, who still counts like this. Those patterns are still worth noting, I think. Jesse in his comment also adds some points. Blessings. Kevin, I’m guessing that it’s meant to represent the Orthodox counting of Great Lent, which actually begins a little earlier (“Clean Monday”) and runs for 40 consecutive days, ending the Friday before before Lazarus Saturday (the day before Palm Sunday). Passion Week (Lazarus Saturday to Paschal Vigil) is its own fast and is not counted as part of Great Lent. If that’s the intended scheme, then the dividing line in the rightmost column should appear a little higher, before Palm Sunday. Similarly, I gather that some Orthodox reckon that the Easter season ends with Ascension (another 40-day block), since the observances of Ascension take up almost the whole remaining time before Pentecost.